Declutter your app experience without losing any of the core functionality. Android lite apps are the antidote to full-sized apps whose ample features may be hard to use, or hard on your phone's performance. Google, Facebook, and others have finally started taking lite apps seriously, offering versions that let you declutter your app experience without losing any of the core functionality you've come to expect. Here are the lite apps you need to download. Some of these apps are available on the Play Store in all countries, but many are limited to "developing" markets. You can always sideload the apps from a trusted source like APK Mirror that verifies app signatures. The manager of Facebook's Messenger platform recently admitted that the app has become a cluttered mess. The team plans to streamline it in the coming year, but you don't have to wait. You can get Messenger Lite from the Play Store right now. It's under 10MB and so much faster than the regular Messenger app. 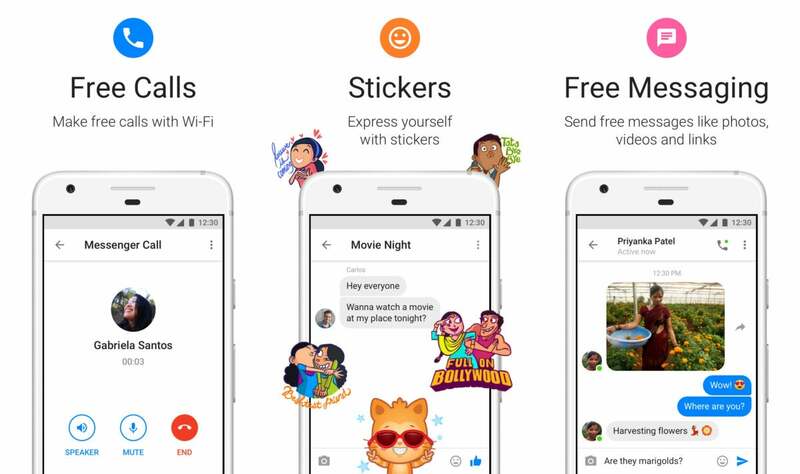 Messenger Lite includes all the core features of Messenger like VoIP calls, text messages, and even some extras like stickers. It doesn't include all the unnecessary add-ons from the full app like photo effects and chatbots. 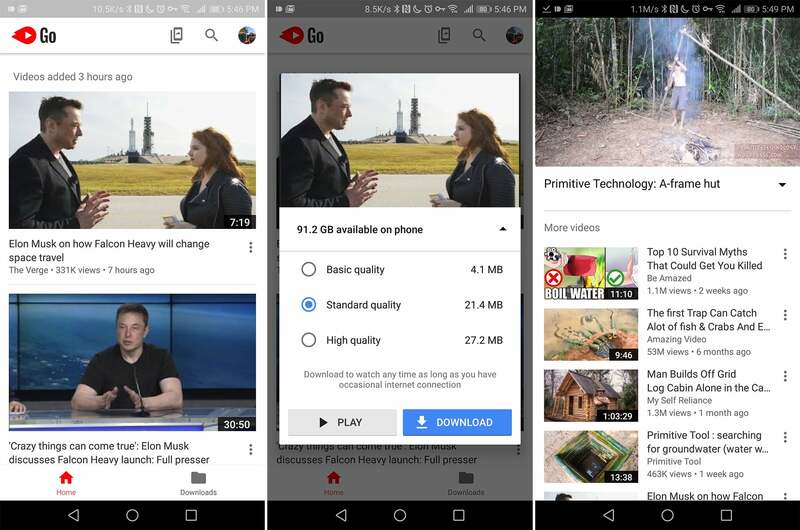 The standard YouTube app is okay when you want to stream a video, but it's not very gentle with your data. It can also be quite sluggish on older phones. Luckily, there's YouTube Go. This app is only available for direct download in certain countries, but you can always get it from APK Mirror. 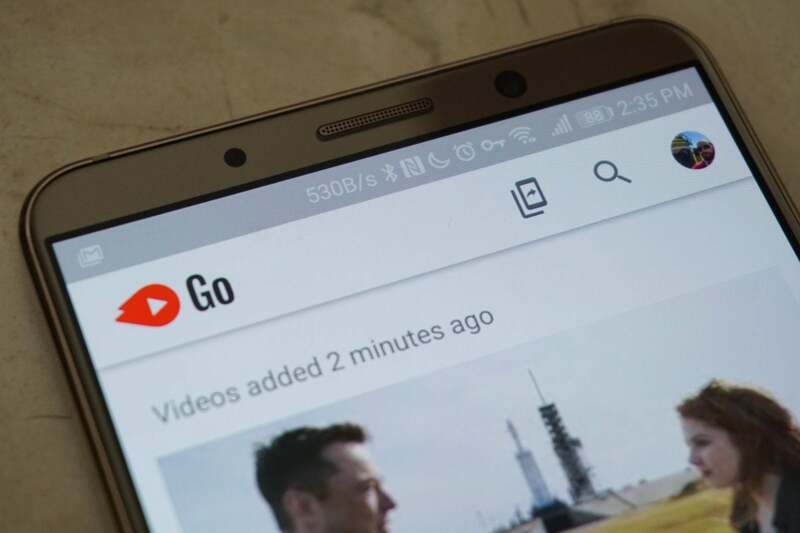 YouTube Go lets you choose to watch a video now or queue it for download the next time you're on Wi-Fi. You can also preview a video before you spend your precious bytes watching it. The app itself is tiny and lightweight, too—under 10MB. Facebook is a famously sluggish app with a tendency to break in annoying ways. 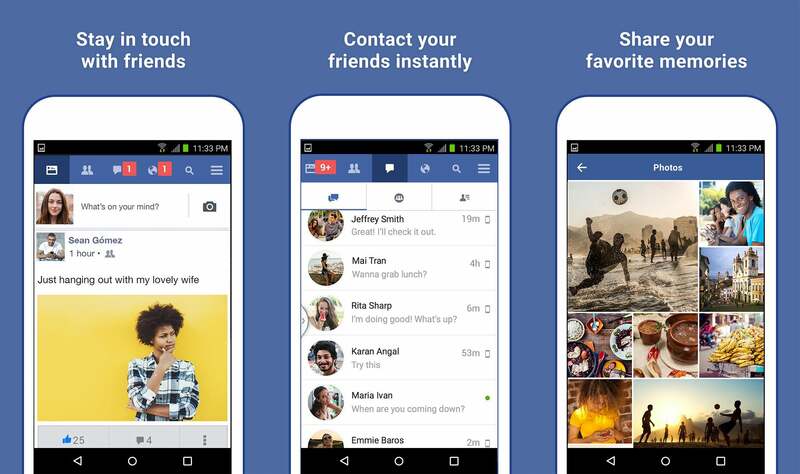 Facebook Lite, on the other hand, is streamlined and snappy. This app is in the Play Store, but you'll have to sideload it in the United States and most other developed nations. It's worth the hassle because Facebook Lite probably has most or all of the features you need, and it's under 2MB in size. You can use this app to check your feed, comment on posts, get notifications, share content, and more. The full app includes stuff you probably don't need in Facebook like social games and photo backup. 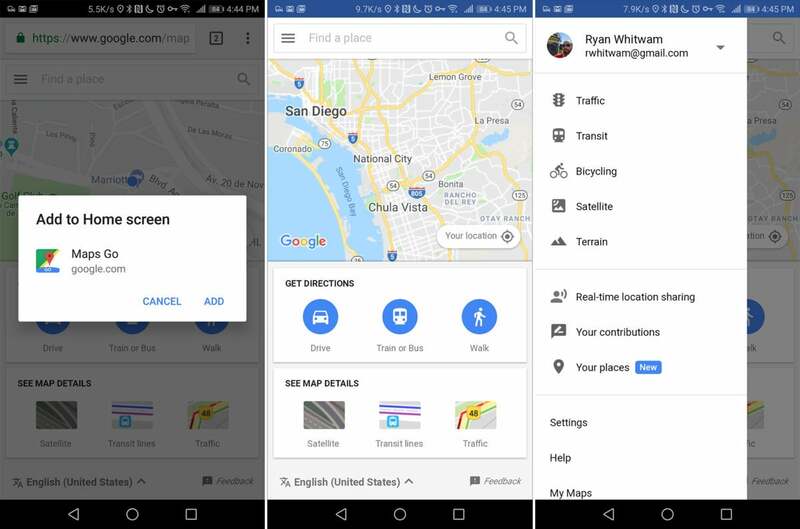 Google Maps has industry-leading data, but the Maps app can be clunky to use thanks to all the features Google includes. If you just need to get from point A to point B without using a ton of data, try Maps Go. Maps Go has public transit data, directions, points of interest, and more. The coolest thing about this app is that it's not a regular Android app. It's a Progressive Web App, so it renders using the Chrome engine but looks and works like a native app. The Maps Go listing in the Play Store lets you immediately "install" the icon to your home screen, but all you need to do is go to this URL in Chrome on your phone and add a shortcut to your home screen. If you prefer the Play Store, there's a beta that will probably grant you access. Just scrolling through your feed in the Twitter app uses a lot of data and causes stutters on slower phones. That's because the app loads media from every tweet as you scroll past it. 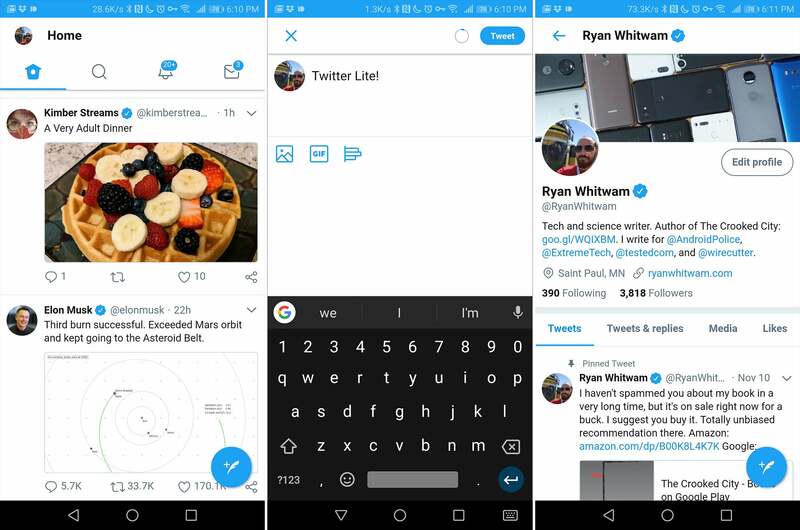 Twitter Lite is gentler with your data, and it can be a less frantic experience as it only loads the media you actually want to see. You can tweet, check your notifications, and all the other basic Twitter functionality. It's under 3MB in size and includes a data saver mode to keep your usage low. This app is in the Play Store, but it's not available in most countries. It's on APK Mirror, though. After using Android for any length of time, you'll probably generate some clutter. Downloaded files, unneeded cache, and old apps consume your precious storage space. You can use file manager to reclaim some space, but Files Go from Google does the job better. Just install and check the main feed for ways to get space back. It'll point you to files and caches you can delete, and it even monitors for apps you haven't used in a long time. 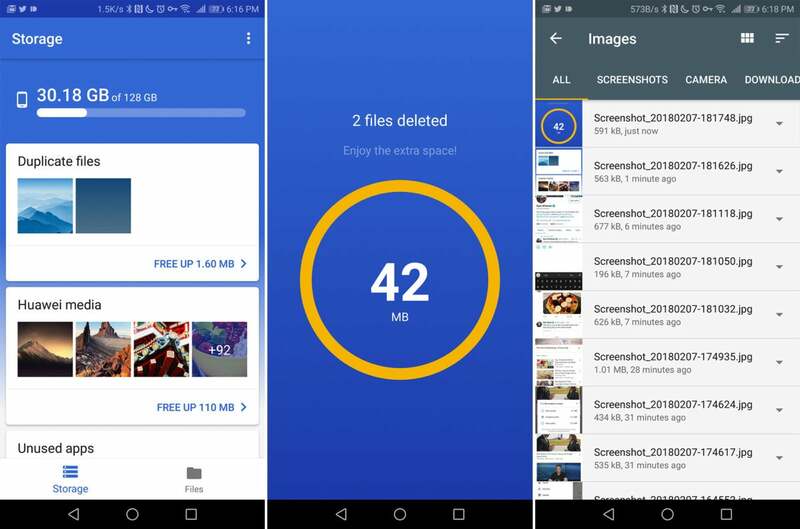 The app offers the option to move files to your SD card instead of deleting them, but only if you phone actually has a card. It's not a "full" file manager, but you can browse your storage by file type in order to prune old files. It's in the Play Store, and available to everyone.